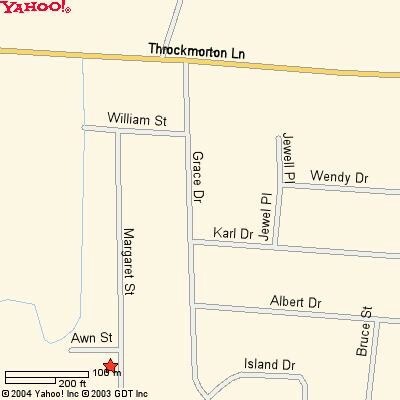 Route 9 to Throckmorton Lane to Grace (at light). Make left on Grace, First right on William, left on Margaret. First right on Awn Street.